There are so many people who contributed to my HBCUSTORY at Morgan State University. My professional career and cultural belief system were built in large part by the brilliance of professors and working journalists who challenged us not just to master literature, journalism and the English language, but empowered us to use that mastery in benefit to ourselves, our families, and our people. Professors like Frank Dexter Brown, Dr. Ruthe T. Sheffey, the late Dr. Michael Bayton, Dr. Wendell Jackson, Sam Davis and Dr. Monifah Love Asante showed me a world of possibilities in scholarship and service to black people. Attending class, I felt like I was the latest in a long line of students and graduates being prepared to do great things not just to benefit me, but to open up new worlds and opportunities for young people who would come behind me. Today, when I interact with young journalists and writers, many of the lessons I try to impart to them, I learned from my time at Morgan State. 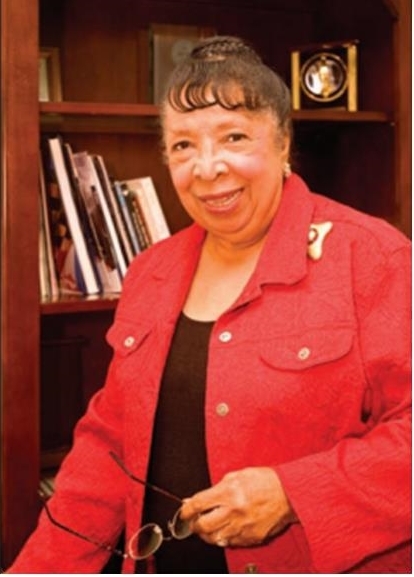 Morgan State’s Dr. Ruth T. Sheffey has taught at her her alma mater for 63 years. As a pioneer of feminist scholarship in the United States, Dr. Sheffey inspired and guided the world’s appreciation for Zora Neale Hurston through the founding of the Zora Neale Hurston Society at Morgan State in 1984, “a first” on the campus of any American college or university. The moment that sticks out most for me was my junior year in Dr. Sheffey’s Introduction to Shakespeare class. We were giving individual presentations, and upon finishing my presentation, which was rushed to completion and not very long, Dr. Sheffey, who sat beside me silent during my talk, took my paper from my hands and threw it in the trash can. I returned to my seat, surrounded by the snickers and laughs of my classmates. I wasn’t embarrassed; I actually smiled and thanked her after class for being nicer than I expected her to be. Dr. Sheffey, who still teaches at Morgan as a Professor Emeritus, has taught generations of Morganites since 1949. 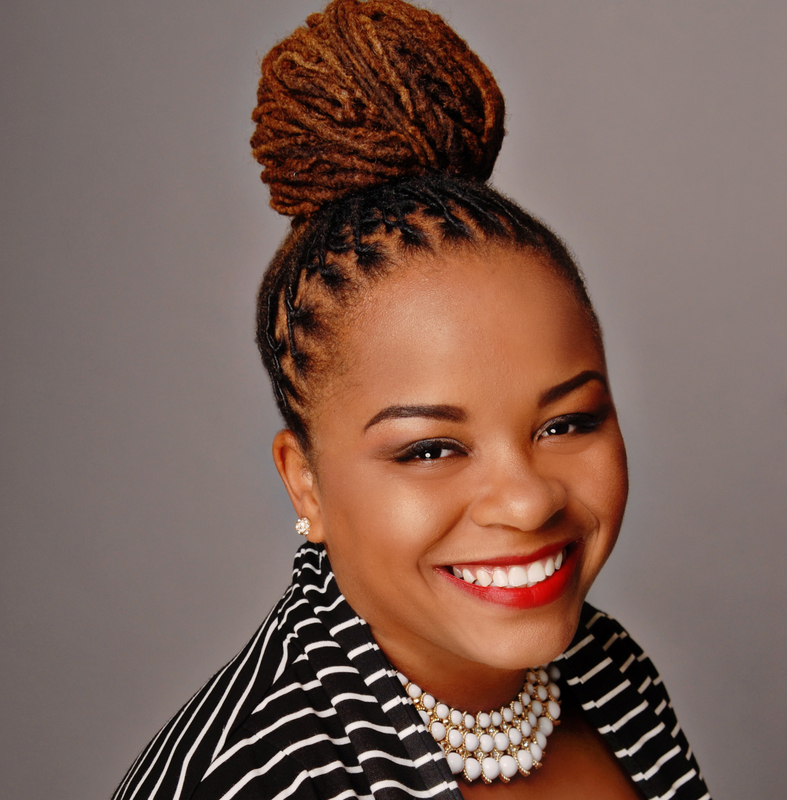 She is both the tradition, and the future of what makes Morgan and HBCUs like it, great for the world. I got a ‘B’ in Dr. Sheffey’s class, and so much more. 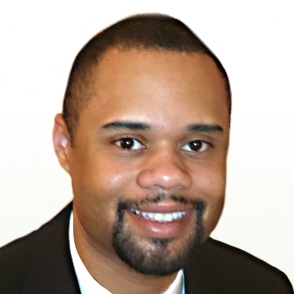 Jarrett L. Carter Sr. is the Founding Editor of HBCUDigest.com, an online daily news blog dedicated to coverage of historically black colleges and universities throughout the United States. He is also the host of HBCU Digest Radio, a weekly talk radio program covering societal, cultural and institutional issues at HBCUs, and the Founder and Executive Director of the Center for HBCU Media Advocacy, a national non-profit organization working to enhance HBCUs’ new media and media outreach opportunities. A native of Seat Pleasant, MD., Carter graduated from Morgan State University in 2003 with a Bachelor’s degree in English with a journalism concentration. Carter lives in Baltimore with his wife, Dr. La Keita D. Carter and two sons, Jarrett Jr. and Landen.